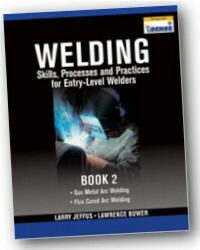 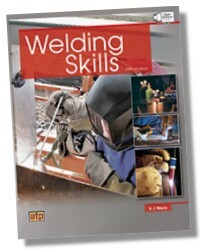 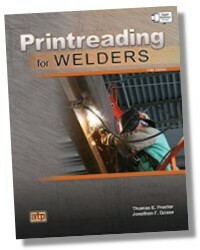 Get Everything You Need to Help You Pass the Certified Welding Exams on the First Try! 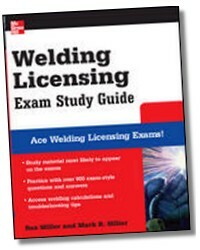 The Welding Licensing Exam Study Guide contains everything needed to pass the Welding Code Book and Fundamentals exams with flying colors. 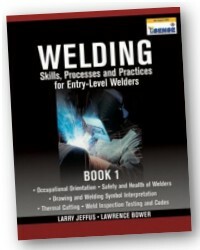 This career-building resource includes calculations and troubleshooting tips that equip you with the skills, knowledge, and confidence required to ace these certification tests. 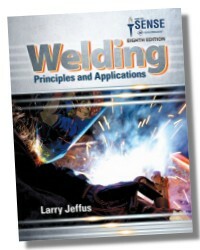 Types of Joints • Welding Positions • Types of Welds • Weld Terminology • Welding Symbols • Common Welding Problems • Tips for Producing Good Welds • And Much More!